With its year-round beaches, spring break destinations, and theme parks, the Sunshine State of Florida has long been a popular vacation destination for people of all ages for generations. Because of that popularity, Florida also has a reputation of being one of the biggest destinations for human traffickers. 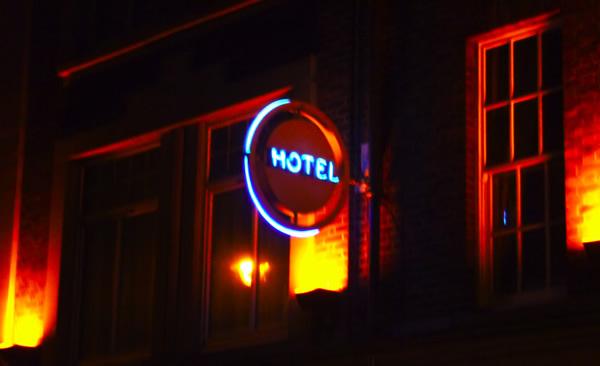 Recently, the Florida State legislature has considered a bill where hotels could be sued by human trafficking victims if the hotels either turned a blind eye, or helped others engage in the modern-day slave trade. While the bill has not been opposed in public, some claim that big names in Florida tourism have been working behind the scenes to undermine the bill. However, there is an out for the hotel industry in Florida. If the hotel provides proper training in how to recognize human trafficking and provide a protocol for reporting trafficking then those hotels could not be sued under the proposed legislation. When we think of hotels and human trafficking we think mostly of the seedy roadside motel that no one would normally visit under any circumstance. While those places do exist, human trafficking also takes place at the same hotels we use for business and vacations. Think about that for a moment. There may be a victim of human trafficking at the same hotel that you may be staying at with your family. 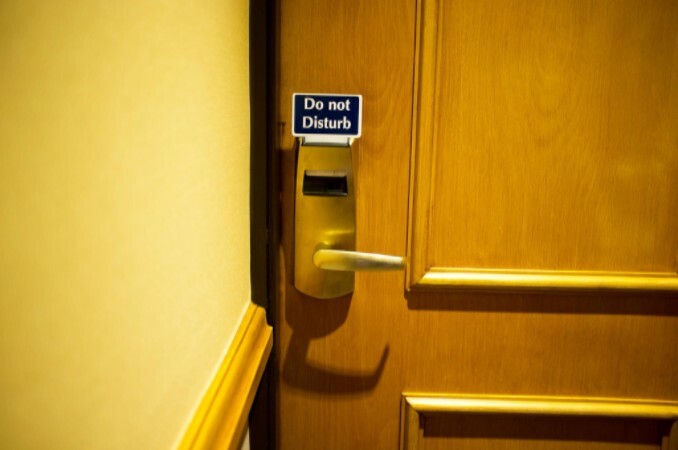 The problem has become so prevalent that many police departments and anti-human trafficking groups have taken it upon themselves to educate hotel workers about the problem. For example, the city of Omaha, Nebraska, and The Creighton Human Trafficking Initiative have educated workers at over 100 hotels in Omaha on how to recognize if someone is being trafficked. Often victims are either forced to work out of these hotels are or held captive there being unable to leave due to threats of physical violence. 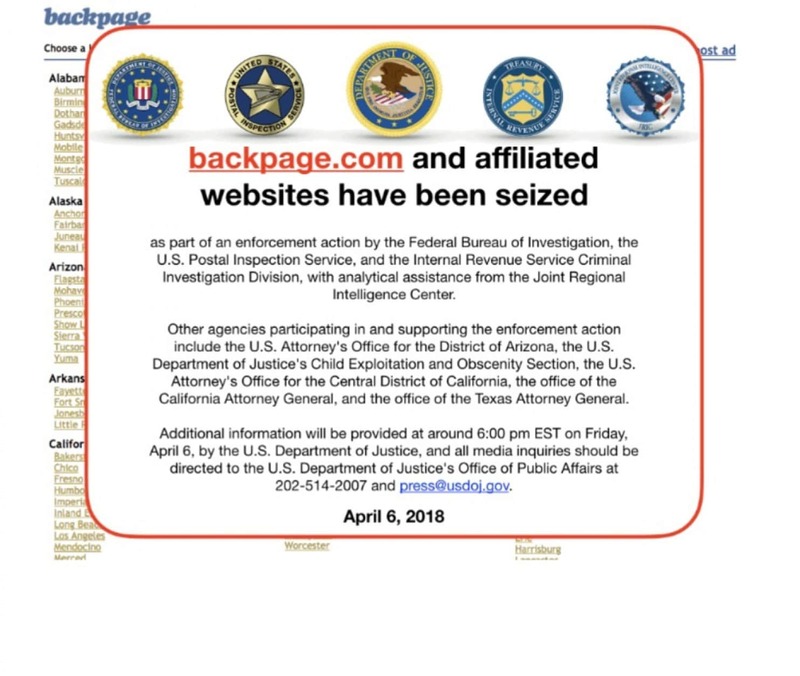 The problem is so prevalent nowadays thanks to sites like Backpage that this is only one of many initiatives being held across the country. Human trafficking is one of the most profitable crimes in the world since a person can be sold over and over again unlike something like drugs which require a constant manufacturing process. If more people were aware that human trafficking is happening everywhere and not just in the places we think it’s happening, a lot more could be done to put a stop to it.